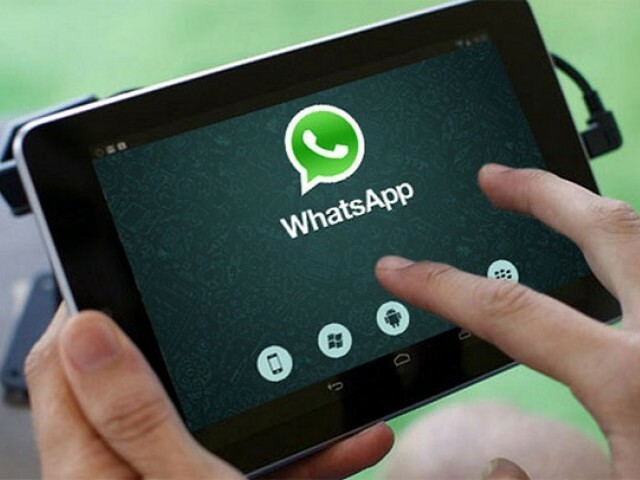 Admit it, constant WhatsApp update alerts really annoy you- remember the fuss over the ‘last seen’ feature or the ‘blue ticks’ to show that the message has been read? Well, let’s just say WhatsApp is now making up for all that with these new amazing features you probably don’t know about. Though the update has not been pushed to the Google Play Store, one can still download it from the company’s website and explore the new features. 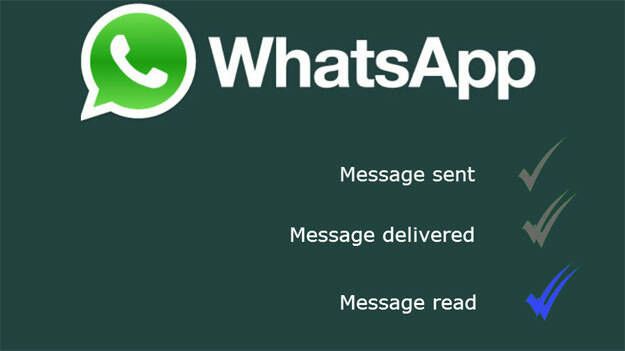 Here are the five new WhatsApp features that will be included in the next update and are definitely worth waiting for. Excited? Sadly, this feature will not make it seem as if you have not read the message yet, instead it will only help you highlight important messages so you can get back to them later. This new feature brings with it an entire set of custom options for individual contacts, which are currently in use for everyone in your contact list. The new added feature will enable you to know who has messaged you without even looking at your phone. An individual ringtone can also be assigned to each contact. 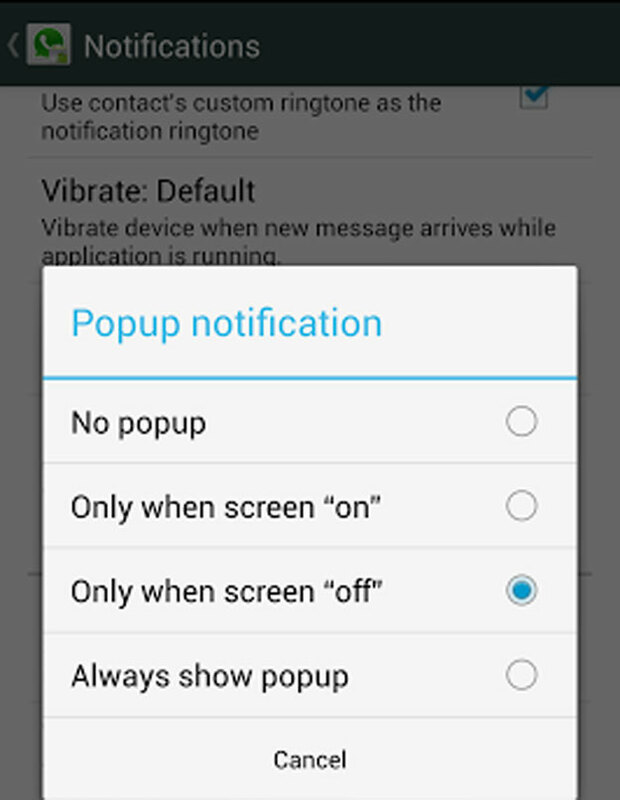 The new update also allows users to set notification light colours, as well as enable or disable pop-up notifications for each contact. Backing up your chats, images, videos and all other forms of media will become a lot easier with this feature, which is one of the most talked about and much awaited features. 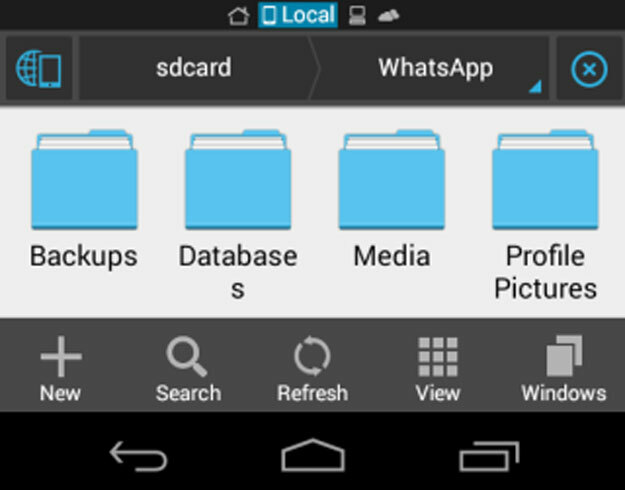 It will allow your chats to be backed up to your Google accounts. If you want to check it out yourself, go to the ‘account’ option in settings and you will see that the Network Usage menu mentions two new details about your data consumption: Google Drive backup bytes sent, and Google Drive backup bytes received. Hate replying to them but can’t block them? At times the option of muting group conversations feels like a blessing. 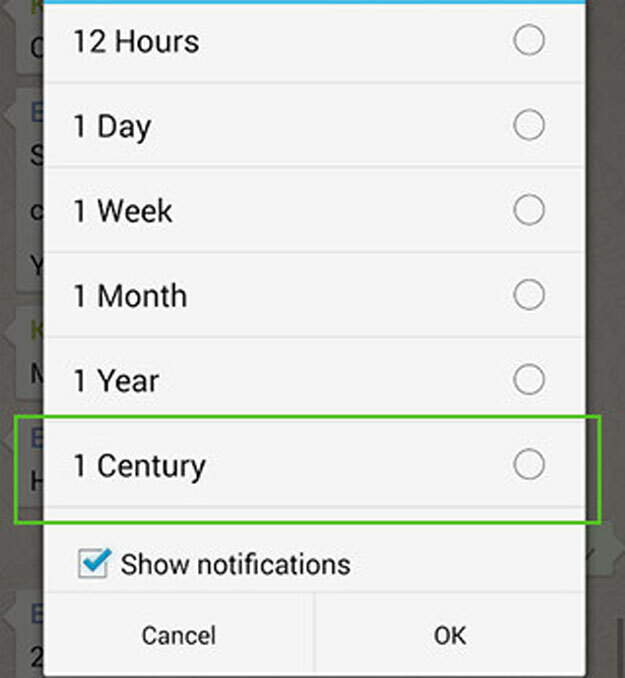 However, the next update will also also enable users to mute individual contacts. Check the mute bar in the ‘about’ menu, slide it to the right and receive no notifications for either 8 hours, a week, or a year. For people who make WhatsApp calls quite often and wish to reduce their data consumption can thank the developers for this new feature. 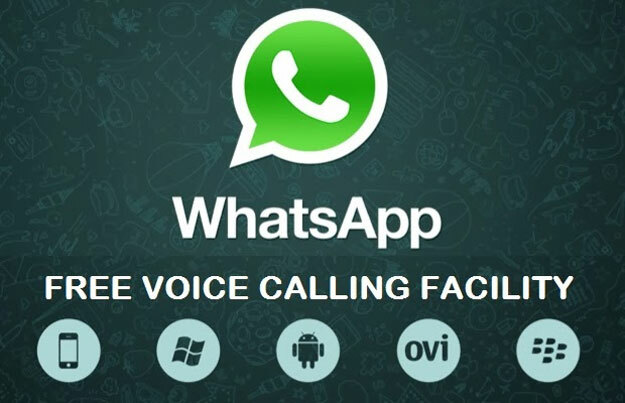 Here’s what you have to do: Settings>Chats and Calls>Low Data Usage (click the box to save some data while making WhatsApp calls).